Specializing in training for independent tire/auto service businesses, I normally steer clear of new vehicle dealerships for tires or service work for my personal vehicles. The exception to this rule occurred recently when I brought in my 2016 Chrysler 300, a company car I lease through my business, into my local Jeep-Chrysler dealership in response to a safety recall notice. The issue was to replace the front driveshaft bolts, a situation that could lead to the bolts loosening and allowing the front driveshaft to disconnect. Yikes! “Exactly,” I replied as we parted ways. So what did they do? Well, if their objective was simply to get the job done, then mission accomplished. 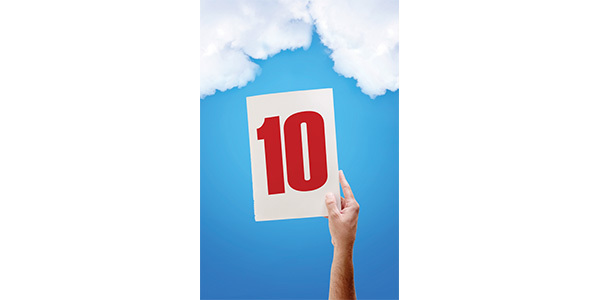 However, if their objective was to provide an extraordinary experience worthy of that desired 10 rating, then they came up short. With no transportation, and not wanting to spend the better part of the day at the dealership, I went ahead and paid the $35 for one of their rentals, a Ram truck with an interior that reeked so badly of cigarette smoke that I also reeked after the 10-plus minute drive back to my office. A couple of weeks later, I did indeed receive that survey from the dealership. As suspected, the language on the survey made it clear of their intent; to service my vehicle — nothing more, nothing less. To satisfy or not satisfy is not the question. On the surface, it may seem that simply satisfying the customer’s vehicle needs is the goal. I needed my vehicle repaired; they repaired it. What’s wrong with that? If their plan was “one and done,” then they did so splendidly because I’m certain I won’t be returning in the future. Of course, not all new vehicle dealerships are like this. Lexus and Mercedes typically provide outstanding customer experiences and I feature their exemplary service models in my Pinnacle Performance Training. Are Your Customers Really Your Customers? These aren’t real customers. They’re transient customers — here today, gone tomorrow. 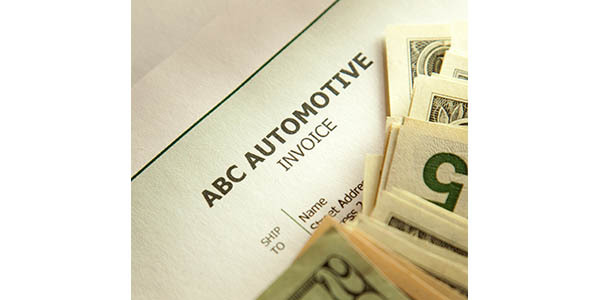 A true customer is one who, when they need vehicle service, calls you. Period. And when a family member or friend needs vehicle service, they recommend and refer you. Anything less than that, then you simply do not have a true customer. Now, I’d be willing to bet you do, indeed, have customers like this. You just need more of them. If you’re like all the shop owners I’ve met, then you agree, but you’re probably focusing your marketing efforts on getting more traffic in your stores, upping car count and all that jazz. As you may have heard, it costs five to six times more to generate a new customer, compared to keeping the one you already have. And, if you do that successfully, the value of that loyal customer is typically 10-20 times whatever they spend today. And that’s before they go ahead and refer their family members and friends! The solution to this is true customer engagement. That does not come from merely satisfying the needs of customers or providing the lowest price. It comes from providing a positively memorable experience. 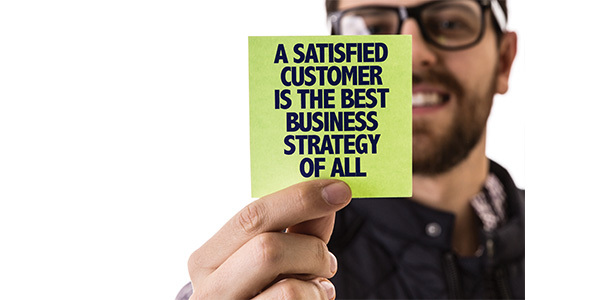 If all you do is satisfy customers’ needs, then you will lose them as soon as they find a business that does just that — plus that little extra. If you sell a job for the lowest price, but with lousy service, not only will the customer not come back, but you also have likely lost more than just their business as they share their story of dissatisfaction with their friends and family. If you provide a fair price with average service the customer will be merely satisfied. In this case, you will have made a sale today, but not a true customer. On the other hand, if a customer needs a particular repair and you provide it for a fair price with superior service, the customer will be beyond satisfied. 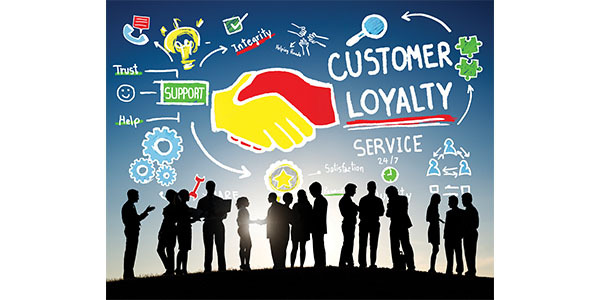 Unlike the merely satisfied customer who forgets their average experience and shops around next time, the beyond-satisfied customer remembers how they felt and this emotional connection creates a bond with the business and loyalty to the brand. 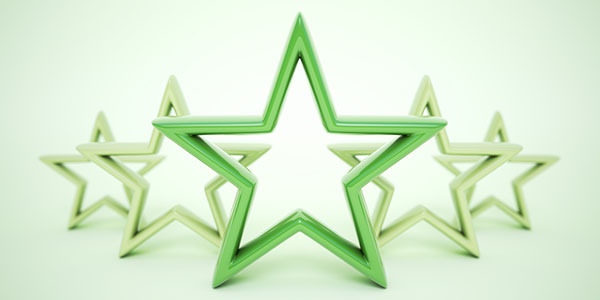 Unless you have a one-of-a-kind product and/or no competition in your market, then being remarkable matters. As consumers, we are flooded with advertising and marketing messages. Precious few of those messages make it through the noise and stand out in our minds. They’re unremarkable. As I wrote about in a previous “How to Fail” article, as potential customers shop around with very little to distinguish one repair shop from the next, they naturally default to the cheapest price for the product or service they’re seeking. While every independent repair shop is capable of being remarkable, only a small minority ever actually achieves it. The majority plays it safe, sticks to the norm, and delivers ordinary, unremarkable customer experiences. Always remember — you can’t be extraordinary by doing ordinary things! So ask yourself: Are we truly remarkable? Do we stand out in a positive way and make people take notice? Or, do we simply blend in and fade away as just another repair shop in our market? At the end of the day, a business’ success is largely determined by its ability to stand out from its competitors and attract more customers. Being “unremarkable” just won’t cut it.